I am so in love with this seasons pastel colours (see my previous post The pursuit of...Pastels). I didn't realise how feminine and pretty these powdery, ice-cream style colours could look and I especially love the gorgeous nail shades that are everywhere. They remind me of gorgeous, mouthwatering macarons! From pistaschio, peach and bubblegum to neutral tan colours, there's a shade to suit everyone. I think my favourite colours for clothes and accessories are duck egg blues and blush pinks and for the nails, I like pastel lilac and muted nudes which I think suit my skin tone. 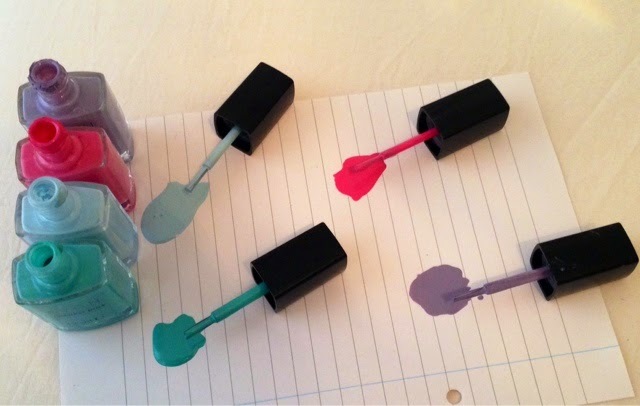 Pastel coloured nail varnish is a great, easy (and cheap) way to introduce yourself into the trend. I have seen quite a lot of people painting each nail a different shade of pastel and I think that look works well too. All of these shades have great pigment and give brilliant coverage. Impulsive Sky - A turquoise blue shade, is a really attractive colour and looks great on toes. I think it would suit all skin tones. Vintage Blue - A chalky duck egg blue shade. 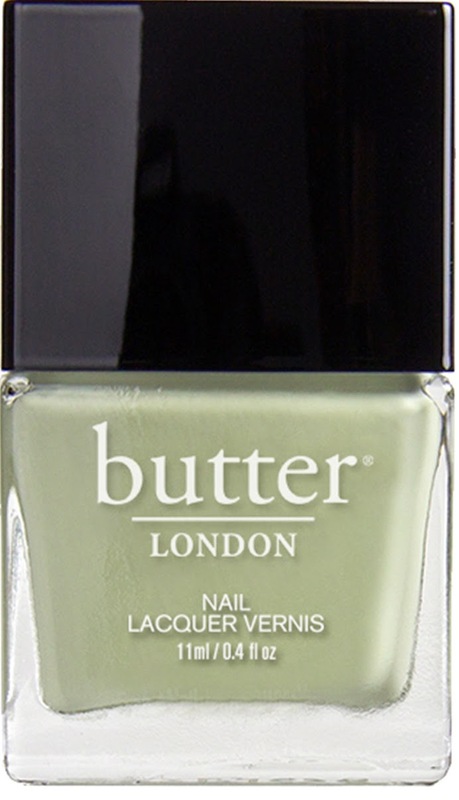 The name is very apt as it has a vintage, shabby chic feel to it- this colour is more suited for hands I feel. Viva Pink - A bubblegum pink colour that is less bright than my picture shows (above). 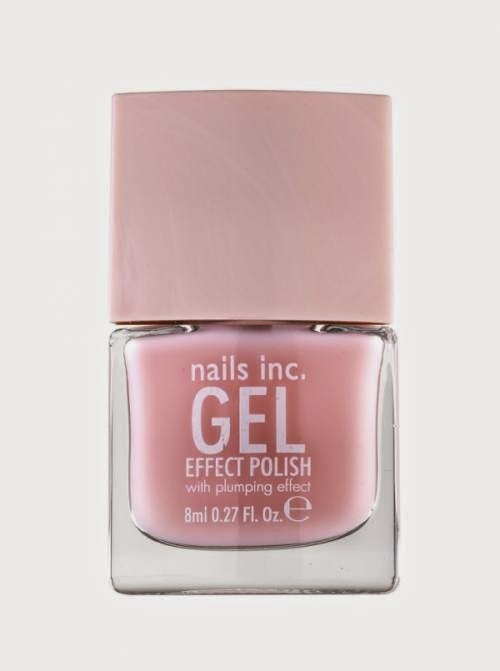 Great summer colour and would be perfect as a mani/pedi. Lavender Sky - I love this colour. Again, (due to lighting) the true colour is more reflected in my title picture as it is a real light pastel lilac. 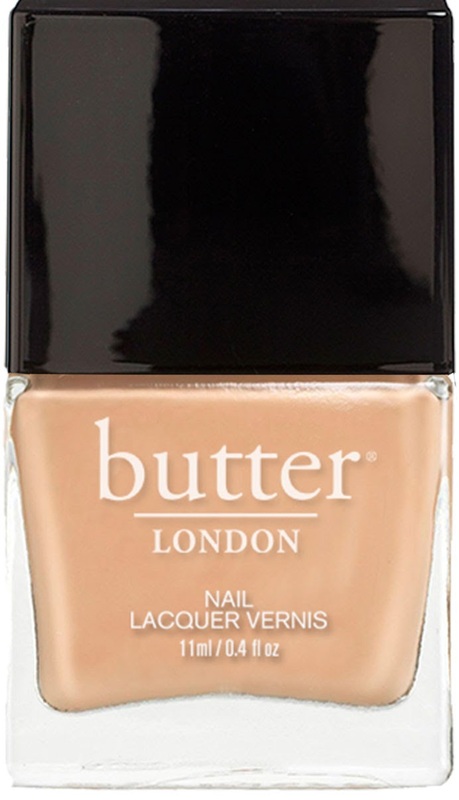 I always get compliments when I wear this shade - it is very flattering and again, suited to all skin tones. 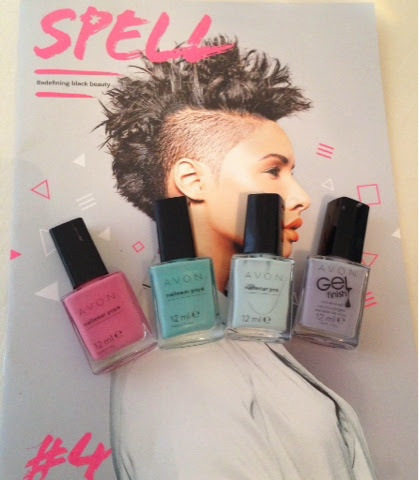 Lots of brands have released some pastel shades to add to their nail colour collection this year. "Mayfair Lane" The perfect retro bubblegum pink! 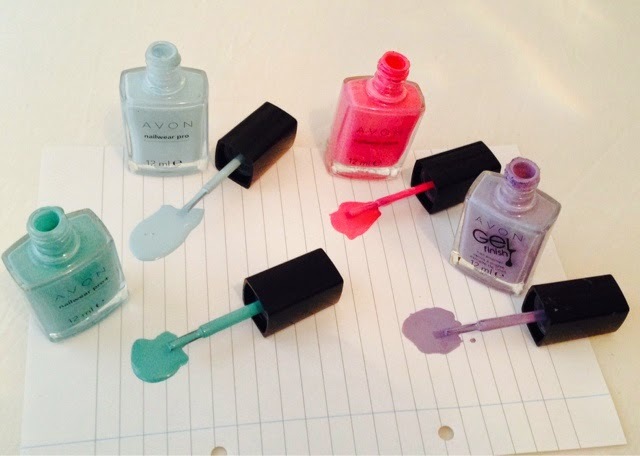 So that's my roundup of my personal favourite pastel nail shades. Whats yours?